Go behind the scenes of the Ships, Clocks and Stars exhibition at National Maritime Museum. ICE SKATING: Slowly but surely, London’s seasonal ice rinks are waking up for the season and quiet weekdays are the best time to visit. See what’s already open, or book ahead for the rest of the run-up to Christmas. BLOOD: Today’s opportunities to donate blood are at Brewers Hall, Morrisons in Thamesmead and the usual donor centres. See site for terms and conditions. Scared of donating blood? Watch our video. 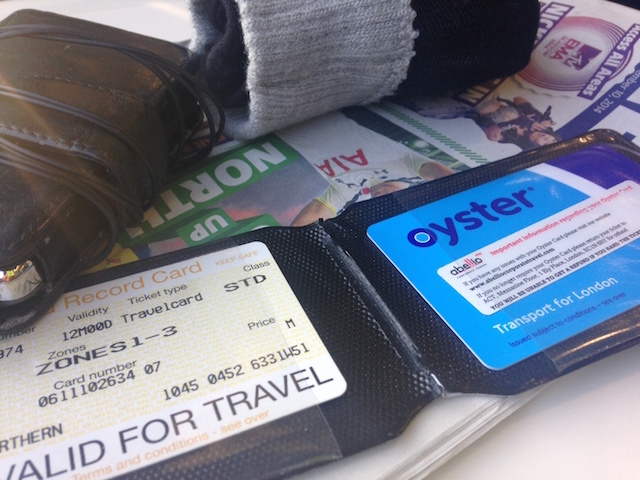 CommuterClub offer Londoners a simple loan for an Annual Travelcard, repaid over 11 months. It will save you money compared to buying monthly and delay fare increases by locking in this year’s prices for another 12 months. Users also get the benefits of the Gold Card and total flexibility — if your circumstances change, you can cancel any time with no penalty. Find out more at www.commuterclub.co.uk. This week’s Things to do is sponsored by CommuterClub. Join Central London Samaritans at Charing Cross Station on 24 November. A team of dedicated volunteers is cycling 247 miles on fixed bikes to raise money for the Samaritans’ helpline which is open to callers 24/7. You can help the good cause by making a donation — just pop over between 7am and 9pm to say hello and support the cause. Being you a shift worker, freelancer, part-timer or just having a day off work in London? We suggest you try one of these 10 restaurant lunch menus.